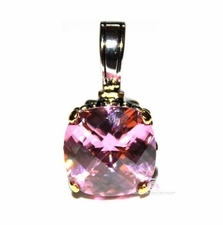 Pendants go perfect with some basic necklaces we carry. 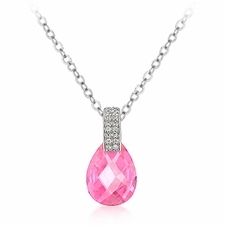 Circle of Life Pearl Necklace features a small pave crystal circle in the center which allows many of these CZ pendants in any color go clasp onto, creating a fascinating look! 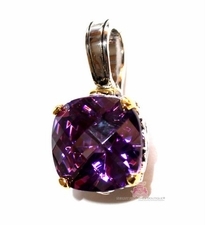 Most pendants have an opening clasp such as the photo on the right. 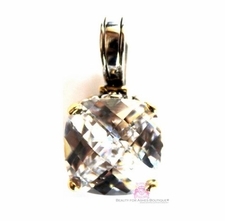 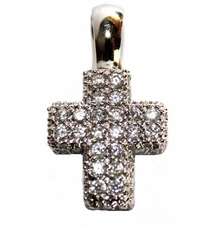 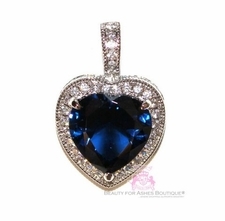 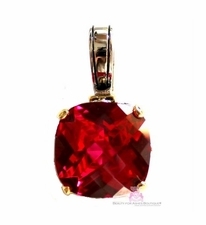 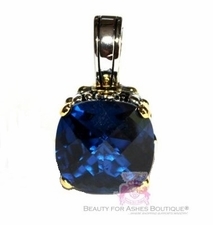 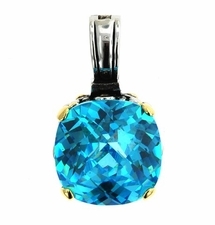 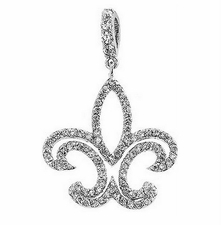 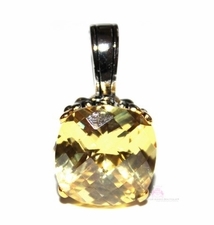 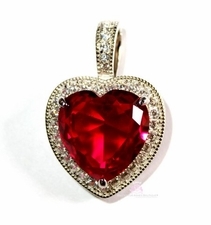 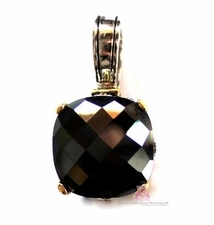 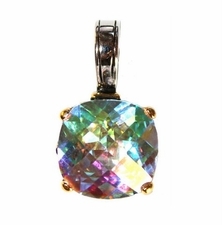 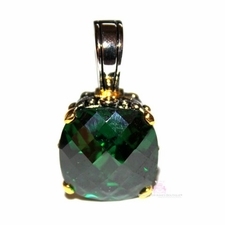 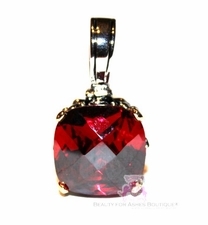 We carry multiple colors in various types of pendants. 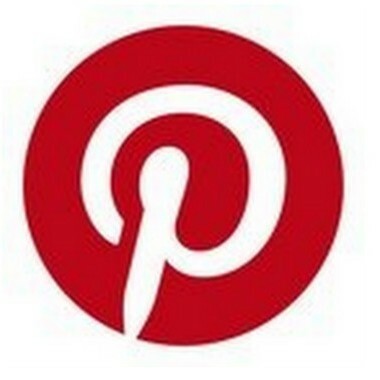 Some even double for a pin! 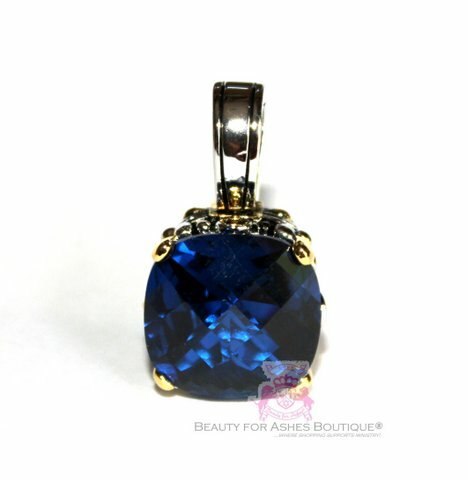 Check in our necklaces for compatible chains!